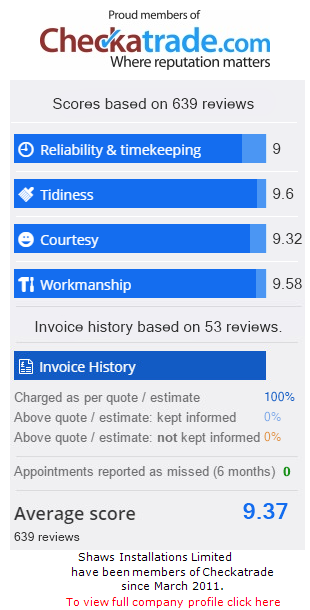 Shaws offer an extensive range of Aluminium Doors, all which are available in a variety of colours and finishes – so they can be customised to any property. 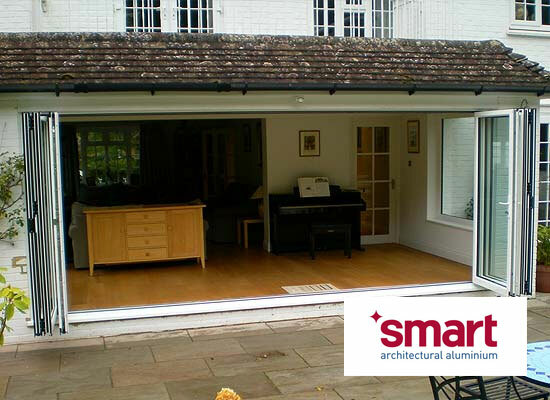 Rejuvenate your home with one of our Aluminium Bi-Folding Doors, and create an open, flexible and modern space – which you can utilise anyway you wish. 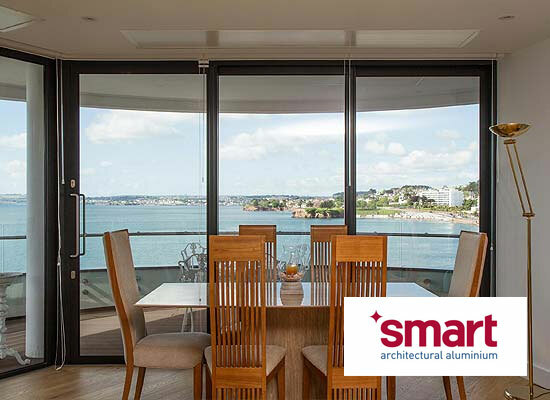 The beauty of our Aluminium Patio Sliding Doors is more than skin deep, as well as being visually stunning – they provide strength, stability and excellent impact resistance. 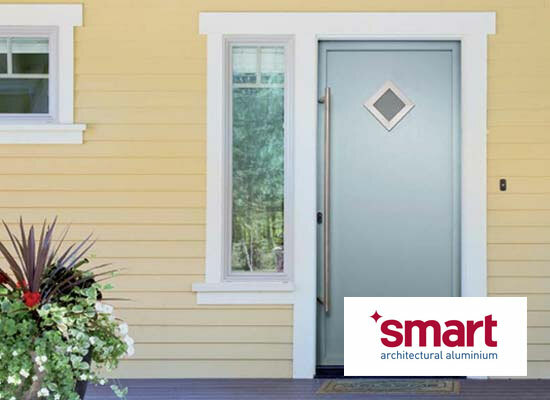 Our Aluminium Single Front and Back Doors make a stylish entrance to any property, as well as being highly durable and low maintenance. 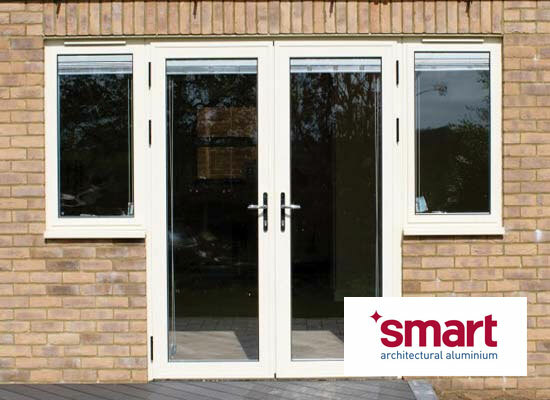 Shaws Aluminium French Double Doors are the perfect way to welcome the outside, inside your home. 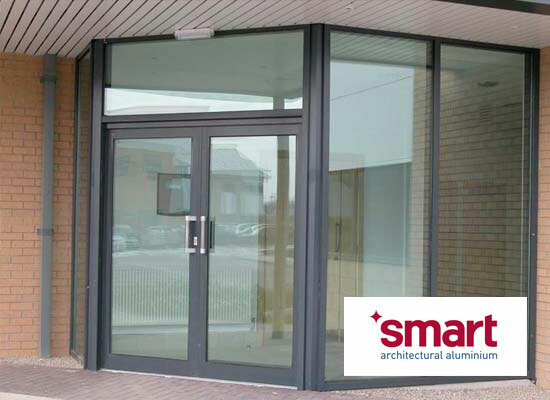 Our range of Aluminium Commercial Doors will leave you spoilt for choice. Choose from our vast array of colours and finishes, as well as optional hardware and glazing upgrades.